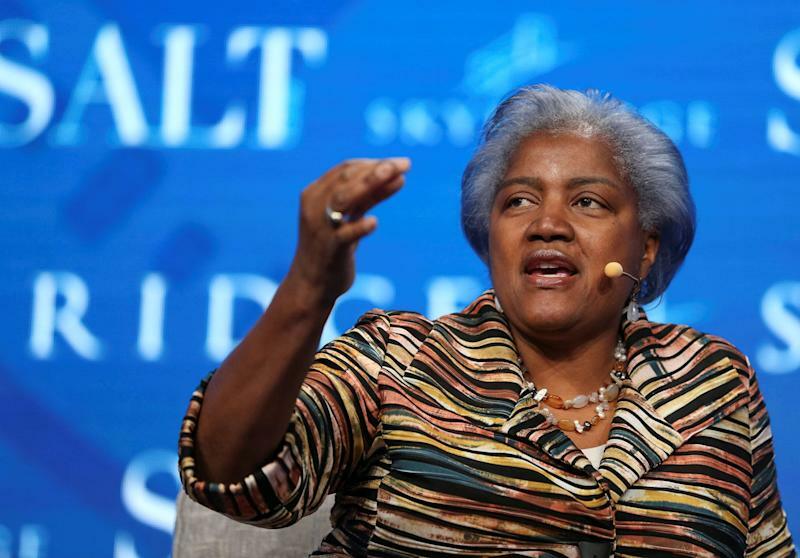 Brazile’s book will be released Tuesday ― the same day some states and municipalities have critical elections.Hackshas stirred up controversy afterpreviously published excerptsdescribed Clinton having a deal with the Democratic Party to give her more access and power than independent Vermont Sen. Bernie Sanders, and Brazile putting together a contingency plan to replace Clinton as the party’s nominee with then-Vice President Joe Biden after Clinton fainted on 9/11 due to pneumonia. A former Clinton aide who has read the excerpts that were shared with HuffPost said,“Given that she already had to walk back her claims about a rigged nomination and was caught buying into a right-wing conspiracy about Hillary’s health, I’m not sure how much more of this book people should take seriously.” Brazile’s bookdescribes a dealthat allowed Clinton “control of the party long before she became its nominee,” according to an excerpt published by Politico. But on ABC’s “This Week,” she said there was“no evidence” the nomination was riggedfor Clinton. According to the book, a big bone of contention between Brazile and Mook was Mook’s refusal to allow Brazile to hire a temporary CEO for the DNC. Brazile says she wanted to get the party back on its feet after Florida Rep.Debbie Wasserman Schultz resignedin response to Wikileaks emails revealing she was trying to sabotage Sanders. Brazile pushed to hire longtime Democratic aide Tom McMahon, she says.